Flynns Beach Caravan Park is a small and friendly holiday park, owned by the same families for over 25 years. 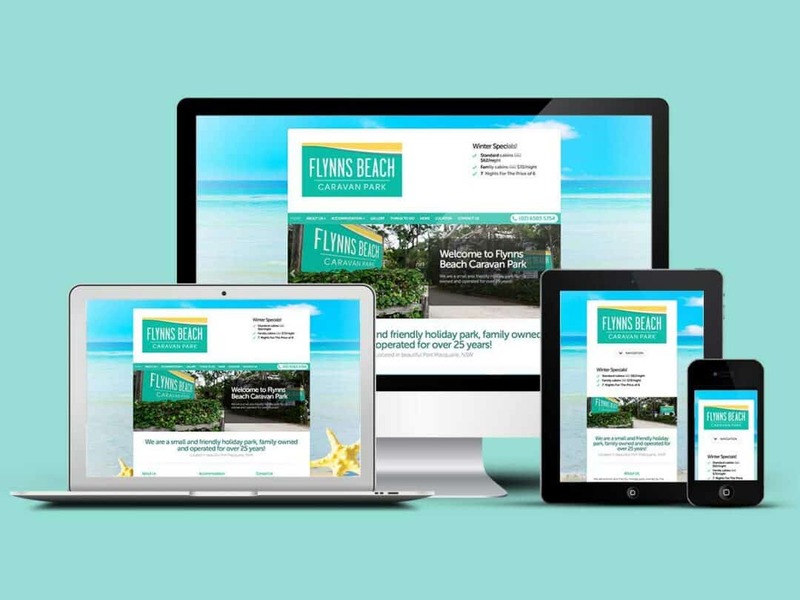 Flynns Beach Caravan Park recently appointed Pixel Fish to help launch their website, which has been set up to help ease of bookings and locating the park. We are so excited about our new website for the caravan park! The team at Pixel Fish have delivered a brilliant new website that showcases our park in the best possible light to potential customers. Well done guys! After much hard work we are proud to announce the launch of their new website!